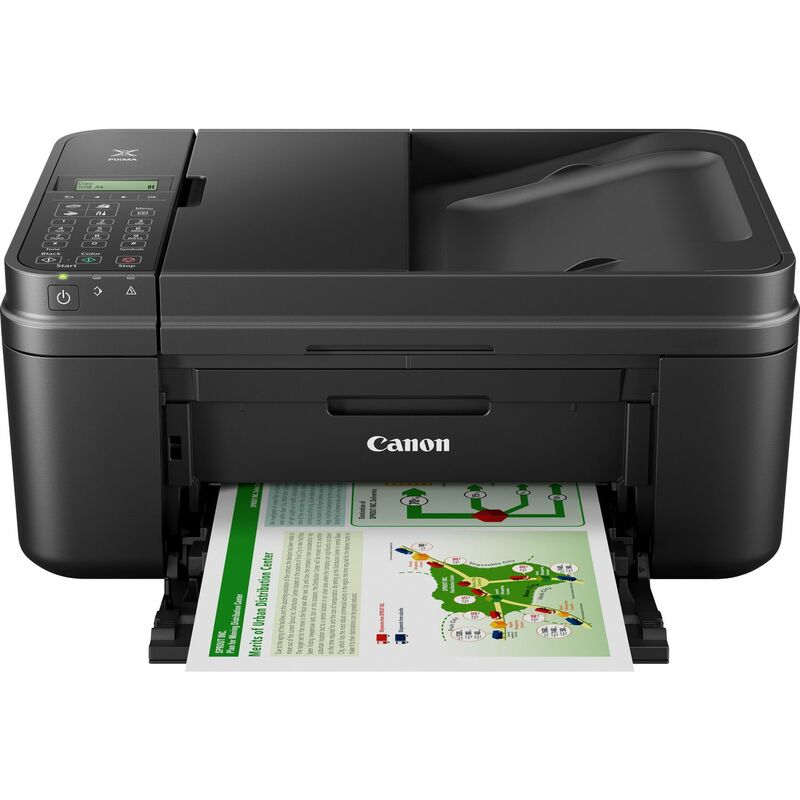 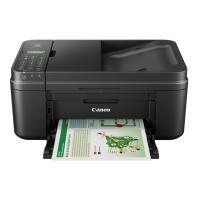 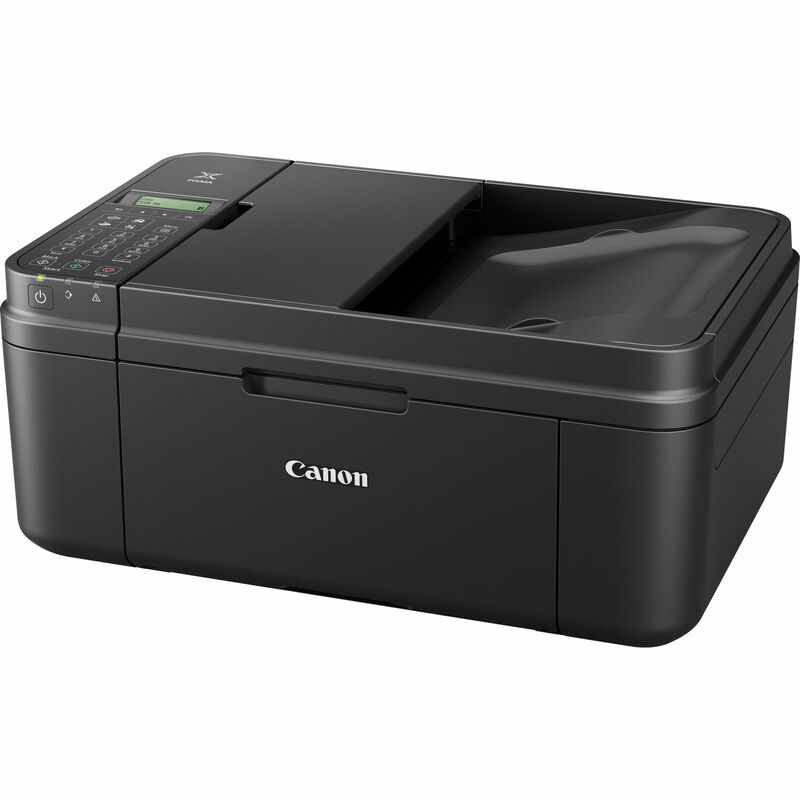 The Canon PIXMA MX495 is an affordable all-in-one A4 inkjet printer with premium features including cloud connectivity and an automatic document feeder. 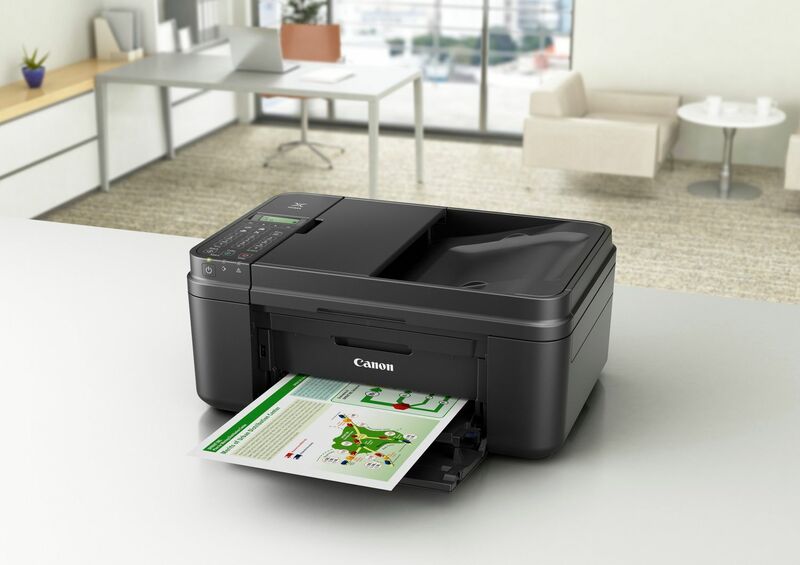 Giving you the ability to print, copy, scan and fax, the printer has Wi-Fi and USB connectivity, an LCD display and is tablet and smartphone ready with the PIXMA cloud link. The print speed is 8.8ppm (mono), 4.4ppm (colour) and it has a 100 sheet paper input.